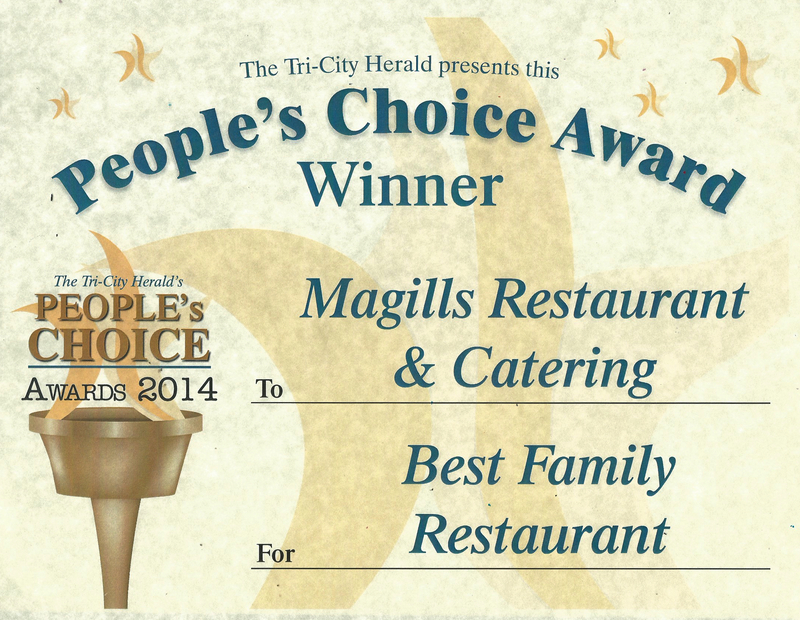 It’s that time of year again to vote for the 2017 Tri-City Herald People’s Choice Awards! 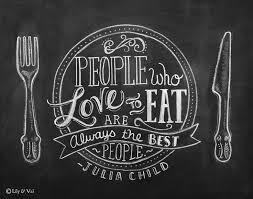 We have been honored, with your help, to be among the list of favorites for Best Breakfast and Best Family Dining for the past 4 years. 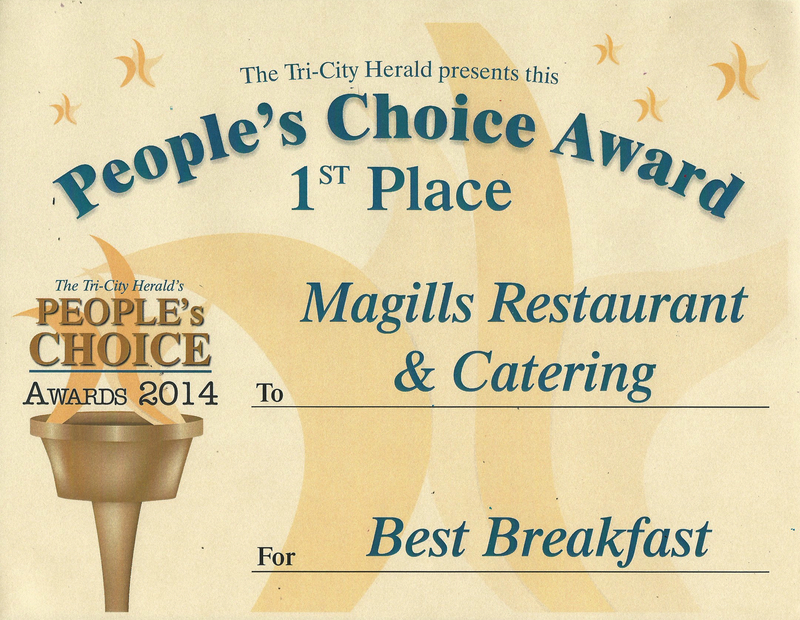 We’ve since added catering to our services and would love your vote for that too! My office was quiet for most of the morning today, just one non-fan who rambled on about how we weren’t robbed we gave it away. Psssshhhhhhhhhh. Just be quiet, dude, and let us wallow in silence…we aren’t ready to talk about it. We’ve been on a Hawks high for a couple of years now…this loss was a big pop to our winner bubble. Our entire identity has been shaken…we are the CHAMPIONS…not the losers! Now what? For a new fan like myself…I didn’t get interested in football until the Seahawks started kicking a$$ and taking names later…its been devastating. I couldn’t help but get caught up in the #gohawks contagion. I’m not used to losing…I’ve only known wins (two glorious seasons of being the big bad team to beat)…I know, I know, stop whining. 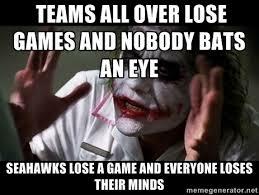 I guess what I’m trying to say is chins up Hawks fans…we’re still in this together and we still love our boys. We can’t stop the crazy infectious universal good vibes that have built over the last couple of years…we’ve come this far so why not next year? Maybe we didn’t make #1 this year but #2 ain’t so bad either. GO HAWKS! 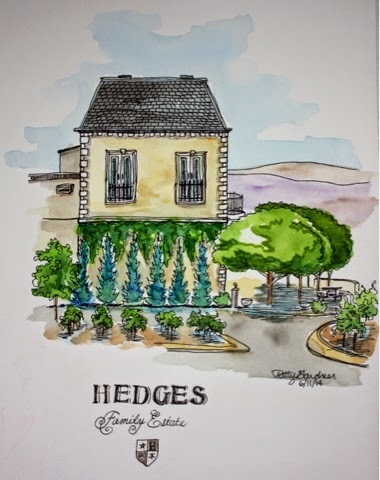 This entry was posted in About Us, Blogging, Football! !, Football!! !, Go Hawks! and tagged #gohawks, Magill's, Pasco, seahawks, seattle, super-bowl, wa, washington. I love trolling for customer photos to share on the blog. 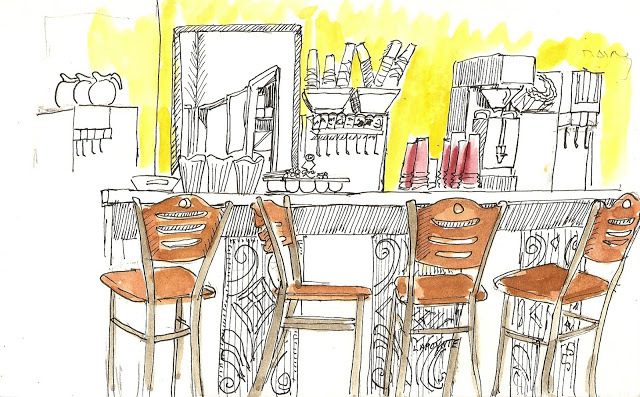 Tonight I came across this gorgeous sketch of our front counter on the Urban Sketchers blog…isn’t it fabulous??!! 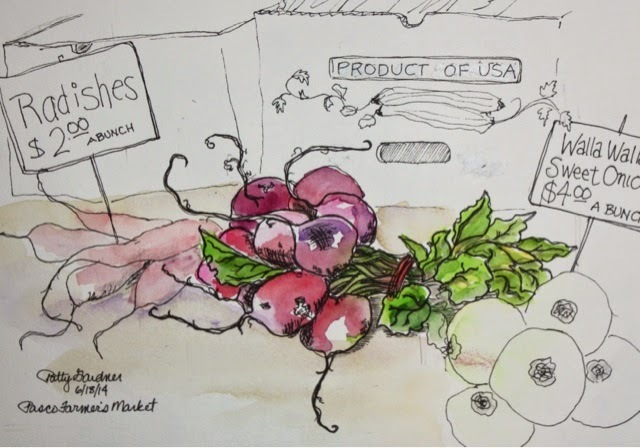 Urban Sketchers, I found out by reading further on their blog, is an international group of artists who’s work reflects the world around them…restaurants, local attractions, landmarks, architecture and the like. 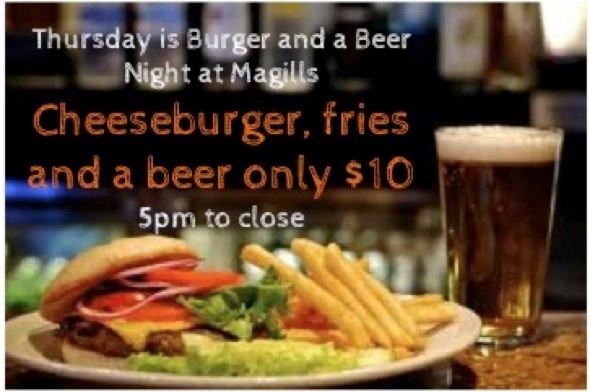 I feel so honored that they did a sketch at Magills! 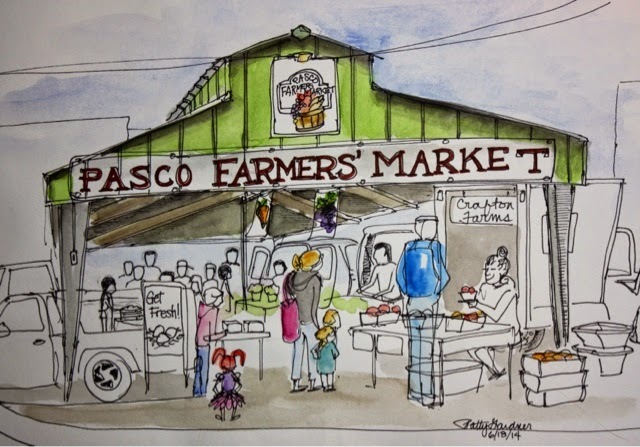 Please go check out their website, lots of cool sketches done of local places. 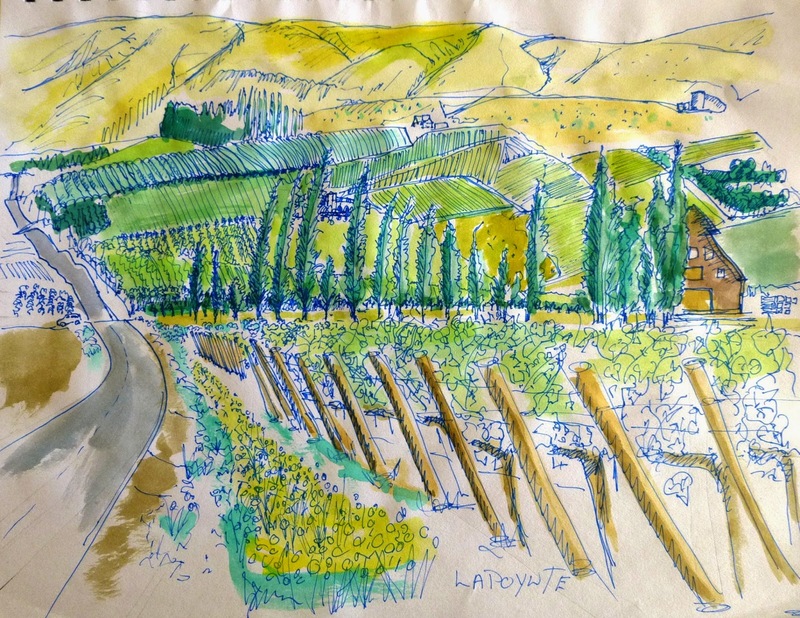 You can find the Magills sketch here http://509urbansketchers.blogspot.com/2013/01/mcgills-restaurantpasco-wa-lapoynte.html. 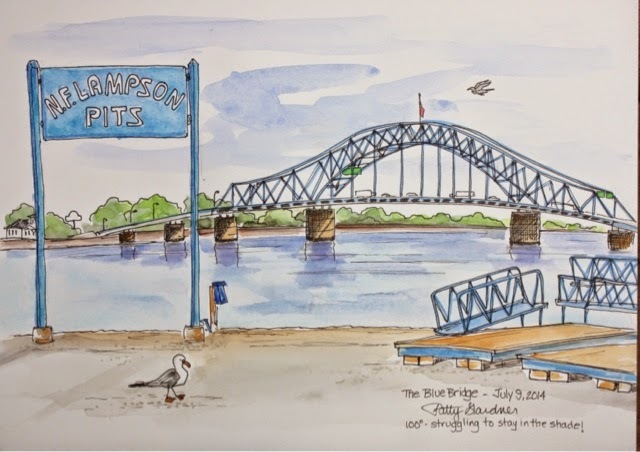 This entry was posted in Blogging, Our Community, Social Media, Uncategorized and tagged art, assistant managers, catering tri-cities, kennewick, Pasco, restaurant, Richland, Urban Sketchers, washington. 1. 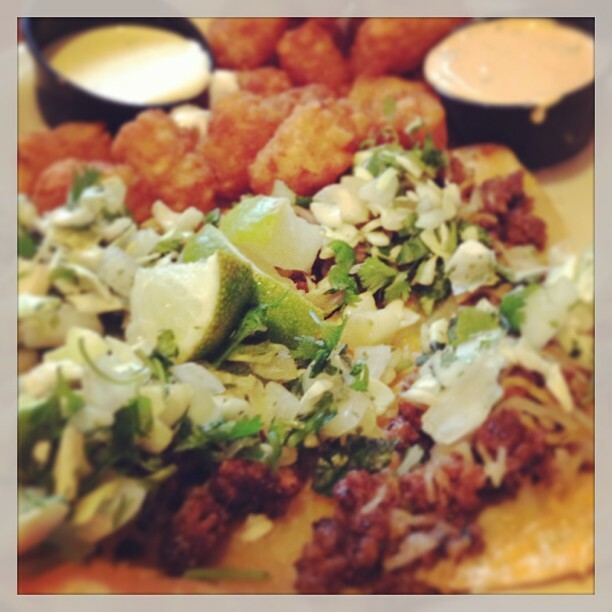 They understand when you’re hungry, and they don’t take it personally. You shouldn’t apologize for what you said when you were hungry, and they don’t make you. They respect your need for food, and instead of getting pissed at you for being hungry as hell, they’re either ordering from the nearest take-out place or driving you to wherever you want to go. 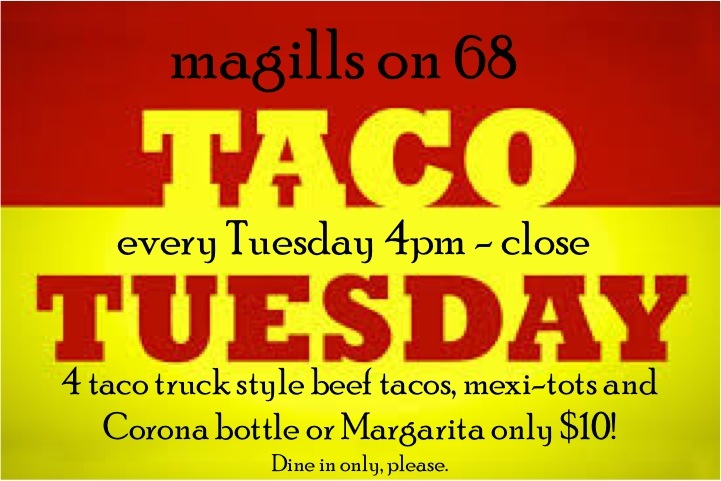 This entry was posted in Food!, Specials and tagged best tacos in pasco, corona, great food, kennewick, margarita, Pasco, Richland, special, taco tuesday, tacos, wa.